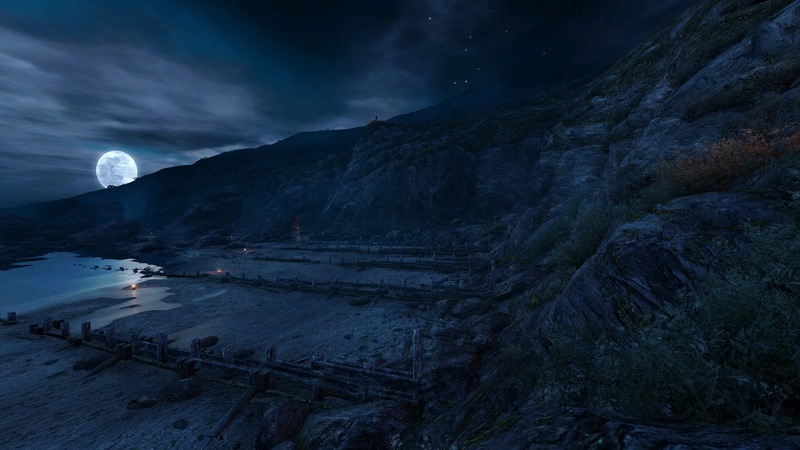 Indie hit Dear Esther will be soon heading to Linux platform. The game has been made by thechineseroom, an independent game studio based in Brighton, UK. Linux/Ubuntu users, we need testers! Message me with your details if you're interested in helping make Dear Esther on Linux a reality! Dear Esther is not the only game thechineseroom will be bringing to Linux. They are also working with Frictional Games, developing a sequel to popular survival horror game 'Amnesia: The Dark Descent'.